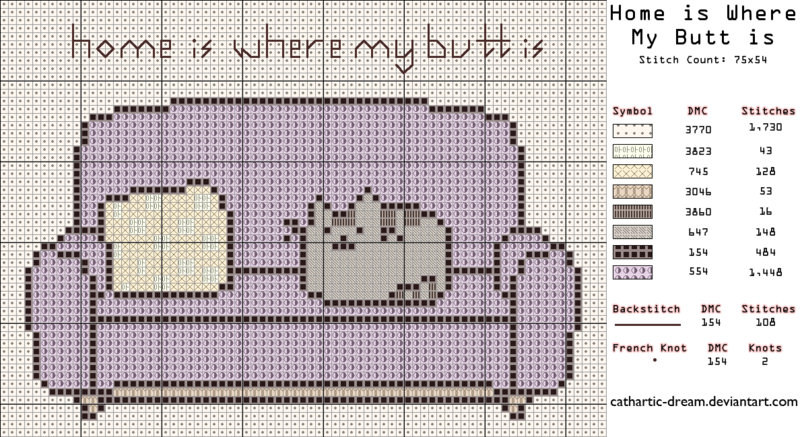 Everybody loves free things, and especially free cross-stitch patterns! 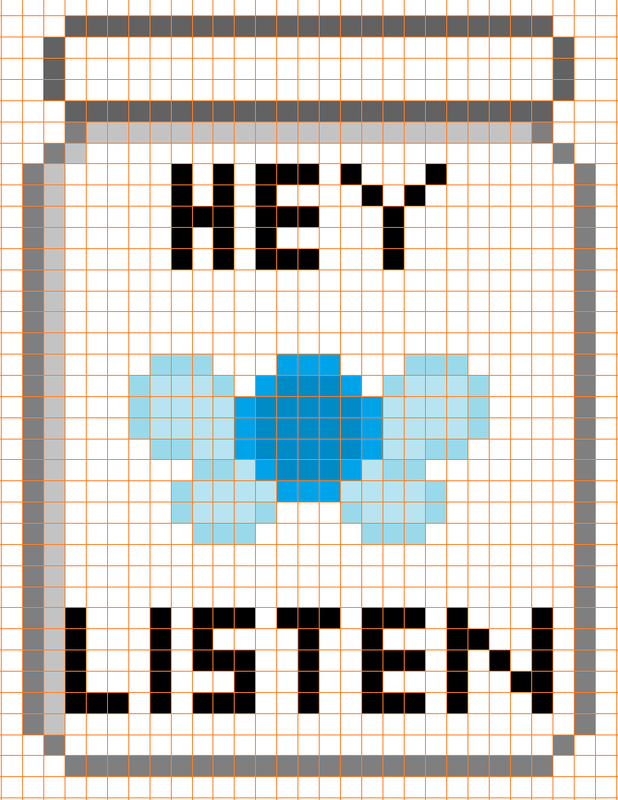 So, here, have another collection of nerdy free cross-stitch patterns. 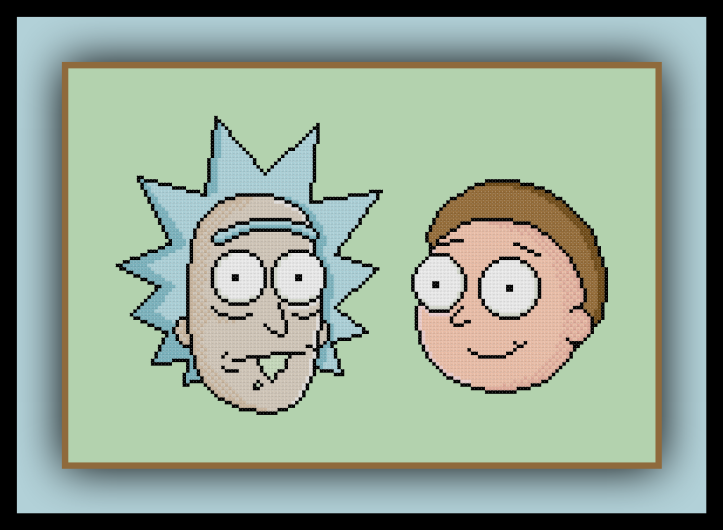 Because everyone loves Rick and Morty, here’s a pattern of our favorite dysfunctional interdimensional travelers. Oh, Pusheen. So cute and sassy. Because sometimes, you just want to cram Navi in a bottle. A little bit of Bowie is always good. I’ll let you all in on a little secret… I actually still haven’t seen My Neighbor Totoro yet. I know, it’s shocking!